Meditation is essential to one’s health and well-being. It helps us to become attuned to our deep heart’s core. 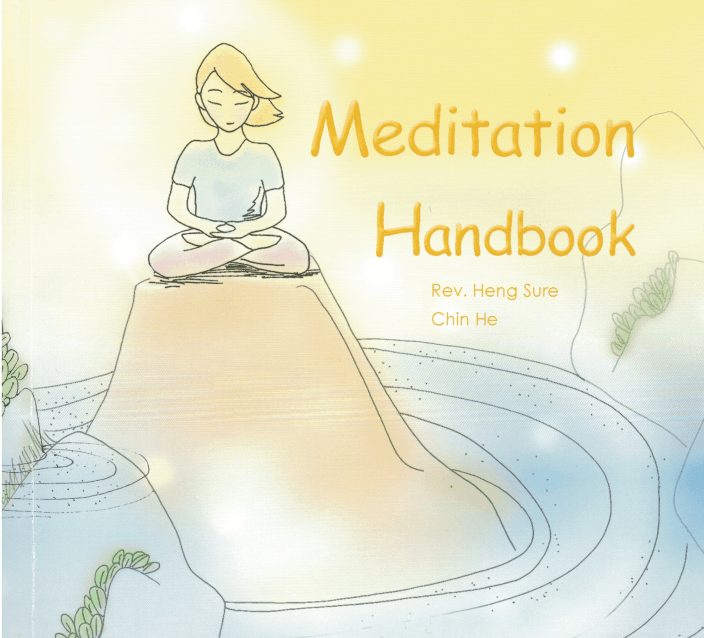 A handbook that describes, not only how to sit in the meditation posture, but different mind techniques such as: calming meditation, insight meditation, loving-kindness, and investigating a meditation topic. Included are tips for exercise, healthy habits, diet and leading an ethical life.